The new Dallas Holocaust and Human Rights Museum is just months away from opening, and reporters got an early look Monday. 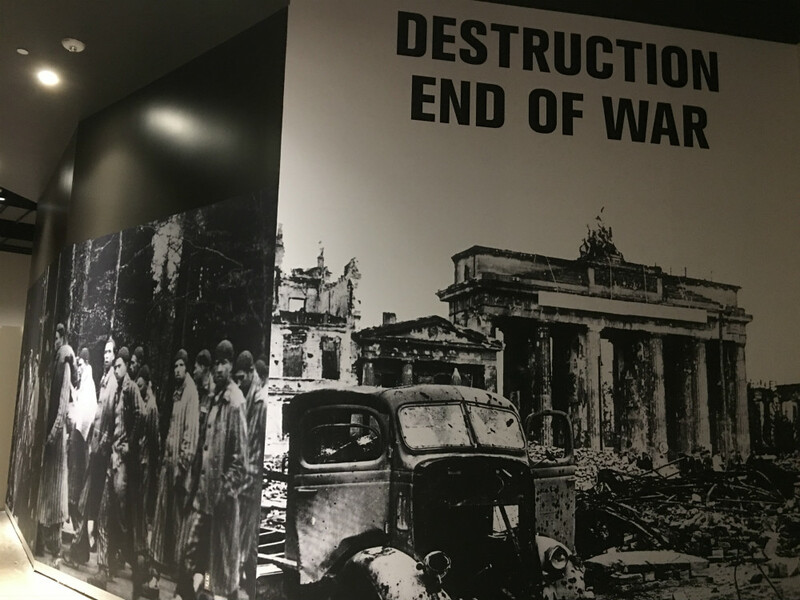 The 55,000 square foot museum is a work in progress as new displays are installed. This expanded museum’s been under construction more than three years, as it grows 10 times bigger than the current museum across the street in the West End. 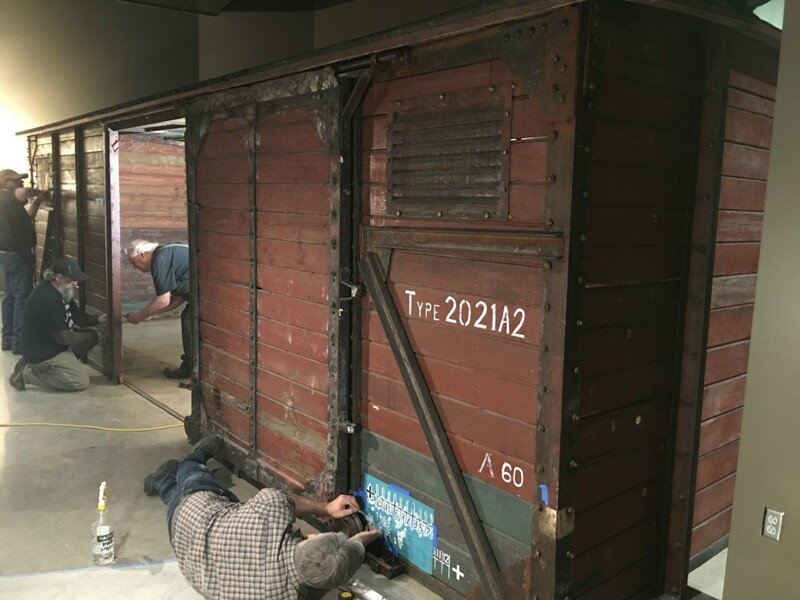 An iconic display is being set up on the 3rd floor… a wooden, wartime Nazi rail car – the kind that carried millions of Jews and other victims to German death camps. Historic preservationist Ron Siebler says this particular train may NOT have carried people. This new museum will offer a variety of interactive displays as well, says museum President and CEO Mary Pat Higgins. Higgins realizes this museum may be tough. That’s why it also explores human and civil rights. “And at the end of that experience, we want our visitors to be inspired, to sign up to volunteer with non-profits throughout our community, the state, the nation or the world,” she says. Higgins says she wants them to take action.